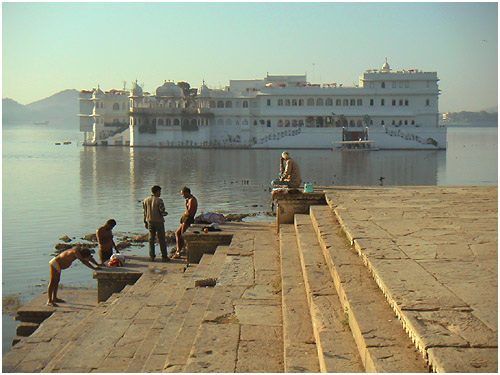 Udaipur is the city of lakes. Ten, to be exact. 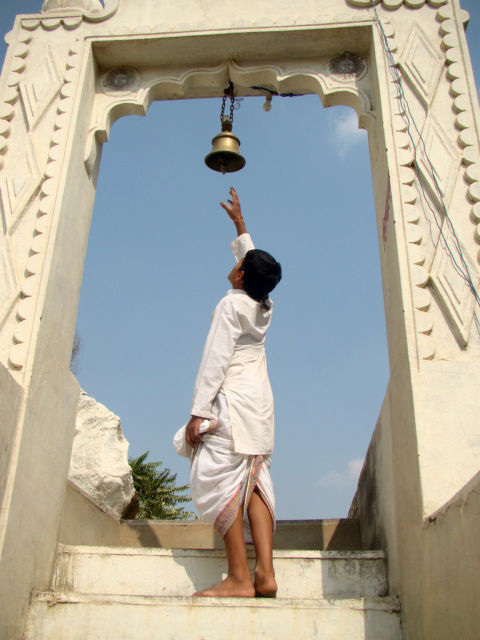 Touristically interesting ones include Lake Pichola, Fateh Sagar Lake and Udai Sagar (literal translation: sagar = lake). 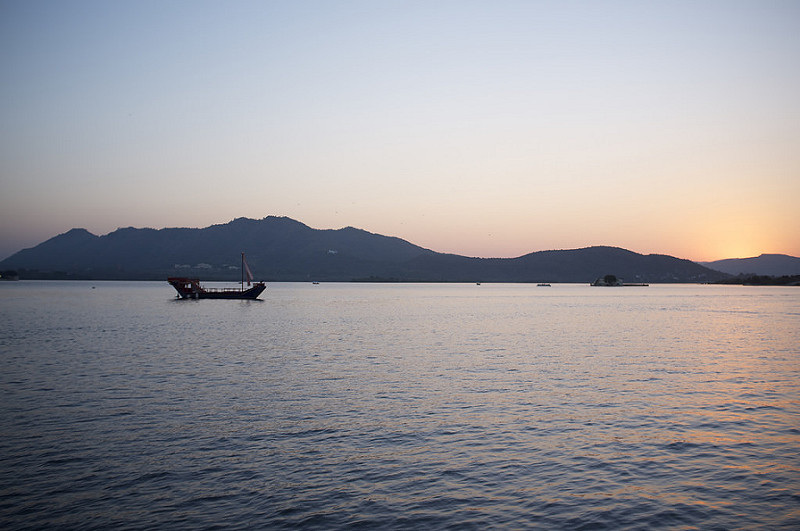 ​The lakes make Udaipur a cooler place to escape the Rajasthani summers. Below are my favorite lakes. 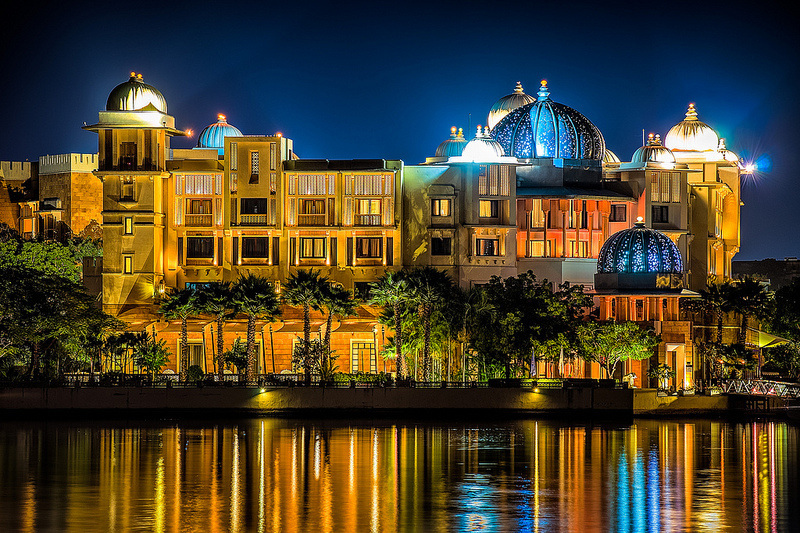 While Lake Pichola is gorgeous blue and green in the day, it is a completely different sparkling wine and romance vibe under a waning moon in the perpetually clear night skies of Udaipur. 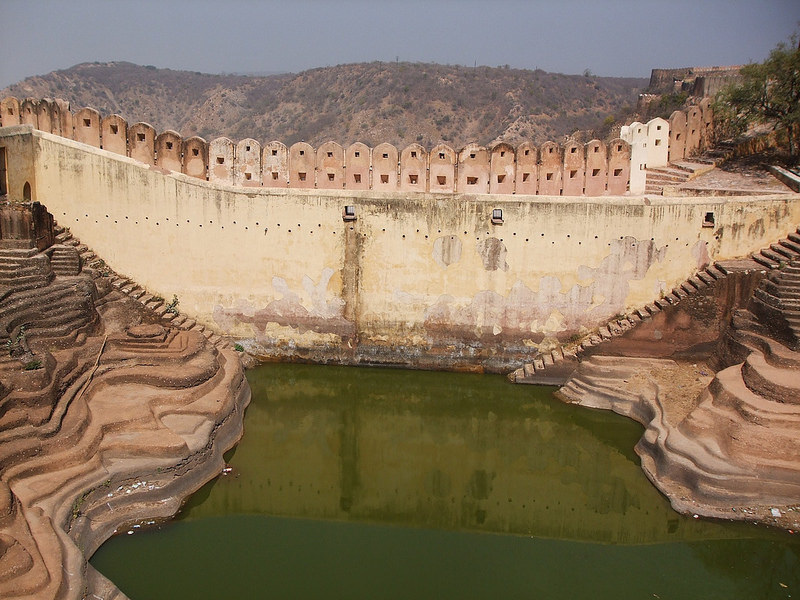 Although Pichola houses the revered Lake Palace, my personal favourite is the Fathesagar Lake. ​The lake houses two islands, both of remarkable beauty. First one is the Jagniwas Island, housing the former summer residence of Maharaja Jagat Singh II, now converted to a thriving luxury hotel, The Lake Palace. The second island is called Jagmandir Island, whose beauty allegedly inspired the Mughal Emperor Shah Jahan to build the Taj Mahal. The island has an enormous chatri carved out of blue-grey stone, while a row of carved elephants stand sentential, making great silhouettes on a sunset sky. 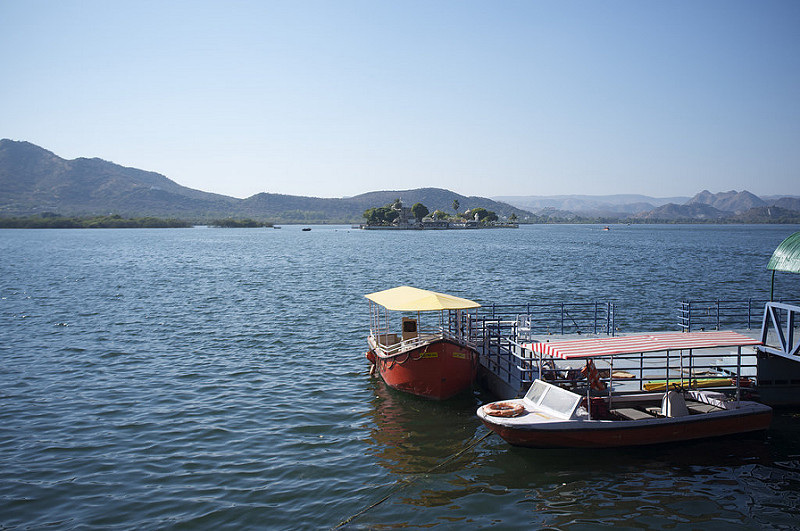 A boat ride around Lake Pichola will take you to both the islands. 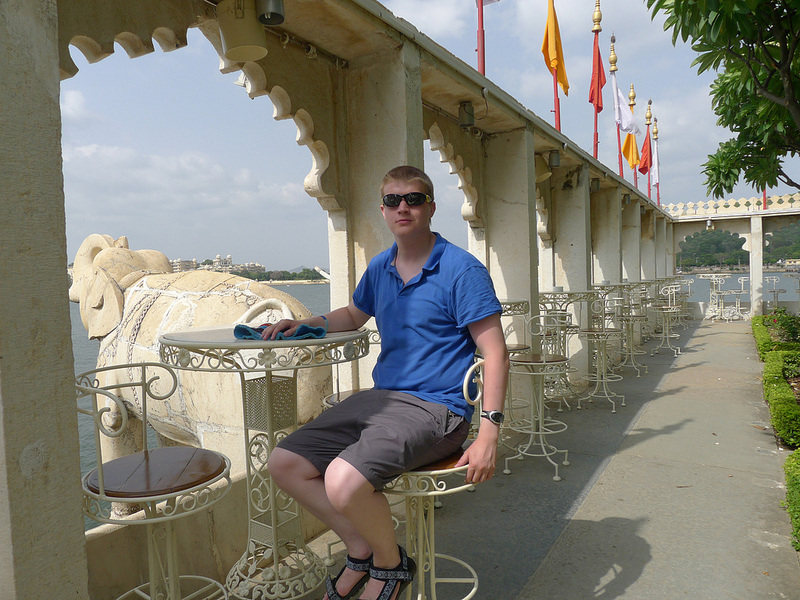 ​A scenic, quiet feature of Udaipur, Fateh Sagar is a 50 Rs auto Rikshaw ride from the main market. A local lover’s haunt, the lake houses a garden island, known as Nehru Park. Canoeing and kayaking camps have been started at Lake Fatehsagar.